The Salem Board of Health is seeking individuals who are interested in joining a Medical Reserve Corps (MRC). A Medical Reserve Corps is made up of volunteers who assist in preparing for and responding to public health emergencies. The MRC may also be called upon to help during the year with routine events (e.g. annual flu clinics, health fairs, or public health outreach). Medical, public, and mental health professionals: doctors, physician’s assistants, nurses, pharmacists, medical technicians, counselors, social workers, psychologists, veterinarians, epidemiologists, EMTs, etc. Volunteer coordinators: people who are interested in organizing, meeting, and developing and maintaining the Medical Reserve volunteers. Clerical Support: greeters, registrars, general administrative helpers. Security: traffic flow, parking, etc. Transportation: help people get to dispensing sites. Child Care: for other volunteers. Serving your family, friends, neighbors and loved ones in your town and beyond. Being part of a team trained to provide medical, public, and mental health support during an emergency. Networking with other medical and public health professionals as part of a critically important and specialized team. Participating in initiatives that enhance and strengthen public health such as vaccination and health education programs. Potentially being part of a team mobilized during a national emergency such as Hurricane Katrina. Free training and continuing education credits. Learn about personal safety in emergency situations, sheltering, emergency management, and incident command systems and become familiar with existing local emergency plans, procedures, and facilities. 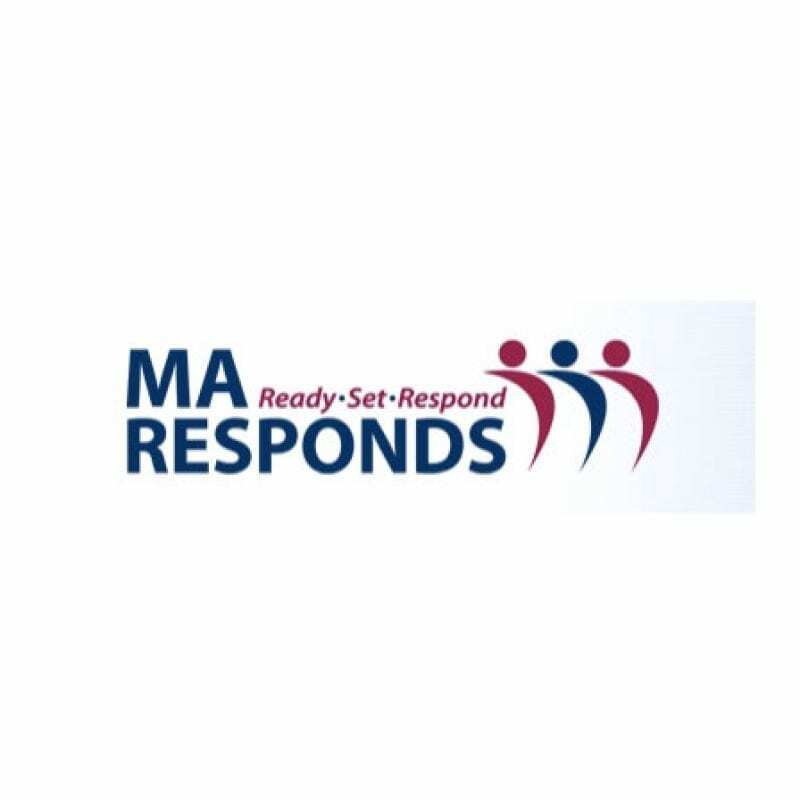 You can learn more about the MRC and sign up through maresponds.org or by contacting the Salem Health Department at 978-741-1800.